The Prince 03 Airo Thunder squash racket will surprise you with its weight of 150g. Solid and resistant, it reduces vibrations transmitted to your arm, allowing you to play under better conditions. You are a novice in squash and you’re looking for a squash racket that is adapted to your level? 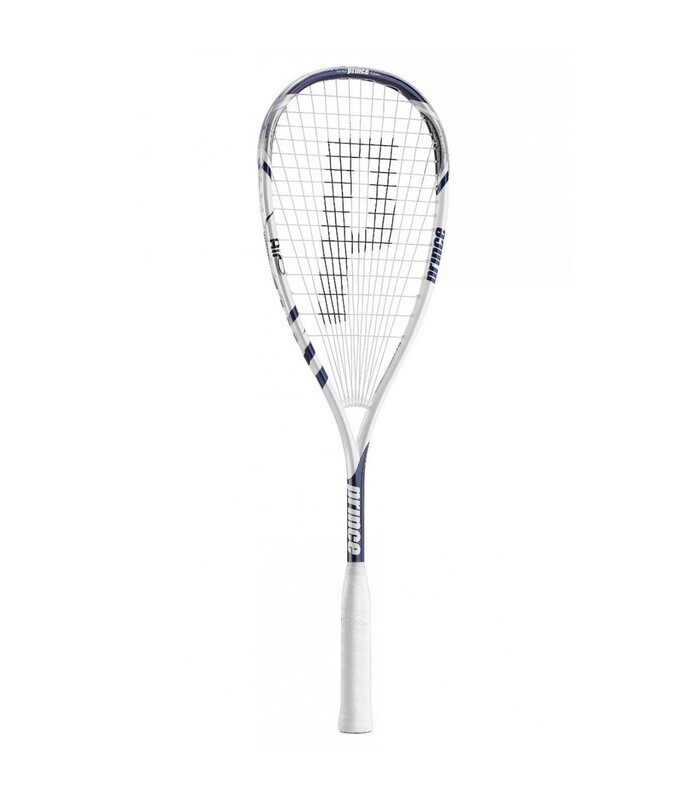 The Prince 03 Airo Thunder squash racket is perfect for beginners and occasional squash players. With its weight of 150g, this squash racket reduces the transmission of vibrations to your arm and allows you to play under excellent conditions. Don't forget to buy dunlop progress squash balls to enjoy your squash racket and improve your technique. Made of graphite, the Prince 03 Airo Thunder squash racket is strong and resistant. 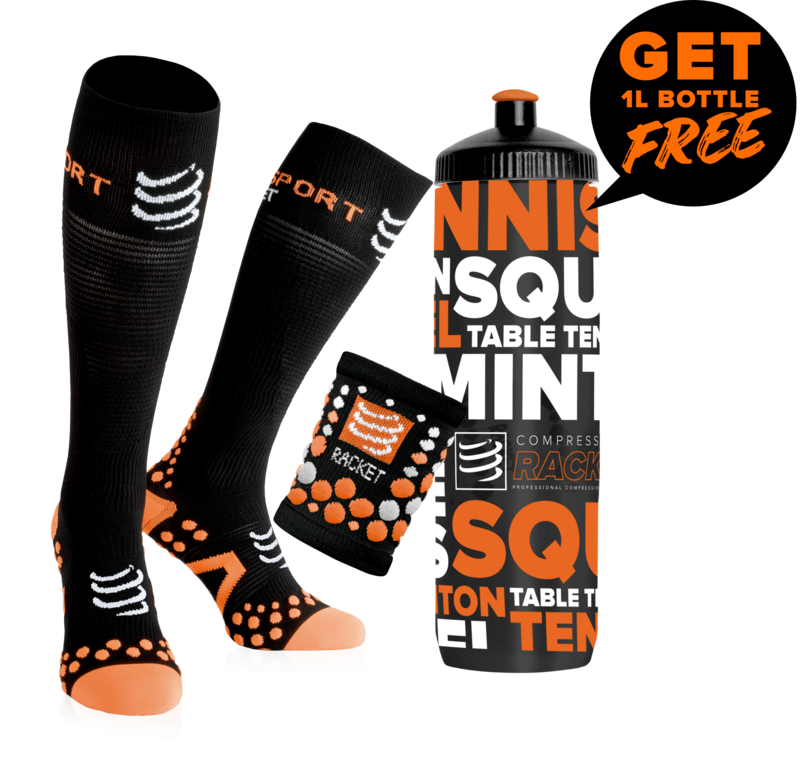 It will accompany you for a long time on the squash court. Its black and white frame gives you a sober and elegant look on the squash court. You will also appreciate the length of this squash racket (68.5cm) which allows very ample movements and more powerful strikes. This squash racket provides unique playing sensations thanks to its different properties. Affordable, comfortable, powerful and durable, the Prince 03 Airo Thunder squash racket has everything to get nice squash sessions.